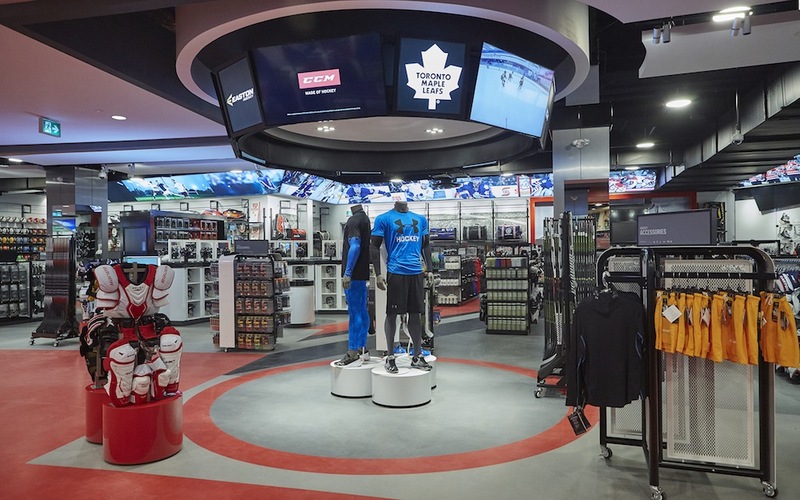 Sport Chek is on a mission to reinvent the retail experience. 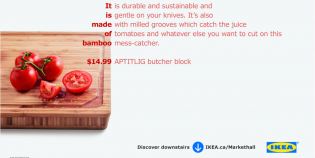 In early 2013, the brand opened a concept store in Toronto with the aim of connecting brick and mortar with all things digital. 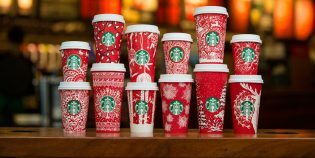 Since then, it has been testing out new tech at that location and slowly rolling out successful concepts to key stores across the country. 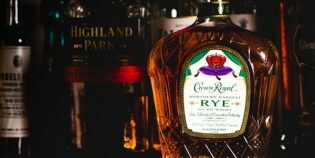 Last week, the company opened two new stores that further the brand’s digital in-store evolution. 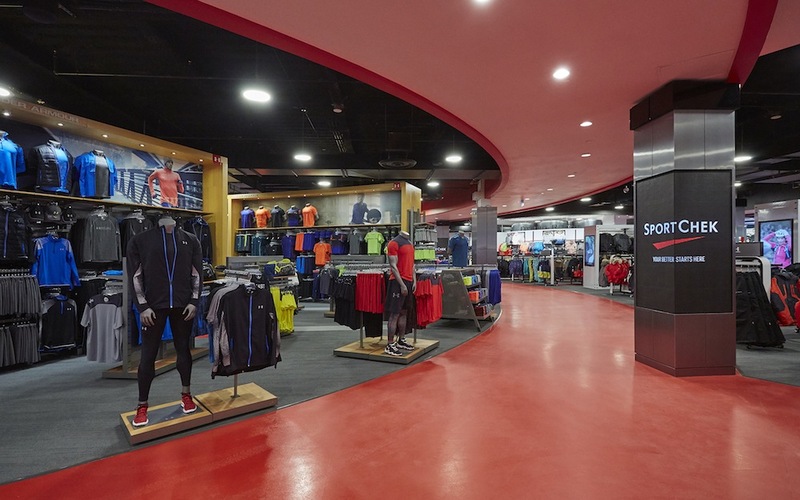 Billed as “flagships,” the Ontario locations – at Toronto’s Yorkdale Shopping Centre and Square One Shopping Centre in Mississauga – represent a combined 120,000 square feet of new retail space for Sport Chek. Like Sport Chek’s recently opened stores in the West Edmonton Mall and Metrotown in Burnaby, B.C., the new GTA locations are covered with screens and interactive displays. The new Sport Chek in Square One has a total of 226 screens. The Yorkdale store has even more – 257. It’s not just digital signage, either. 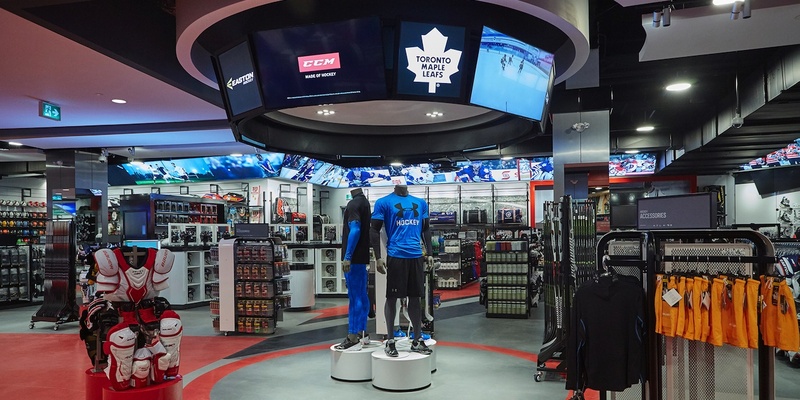 Sport Chek is using its fleet of screens for everything from airing live games to showing off new merchandise and sharing local sports stories. Other cool in-store tech: 3D holograms that showcase sports tech products and accessories. 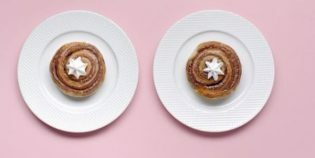 Sporting good retailers face a unique challenge: many of the products they sell are experience driven, but they can’t be tested out in store. 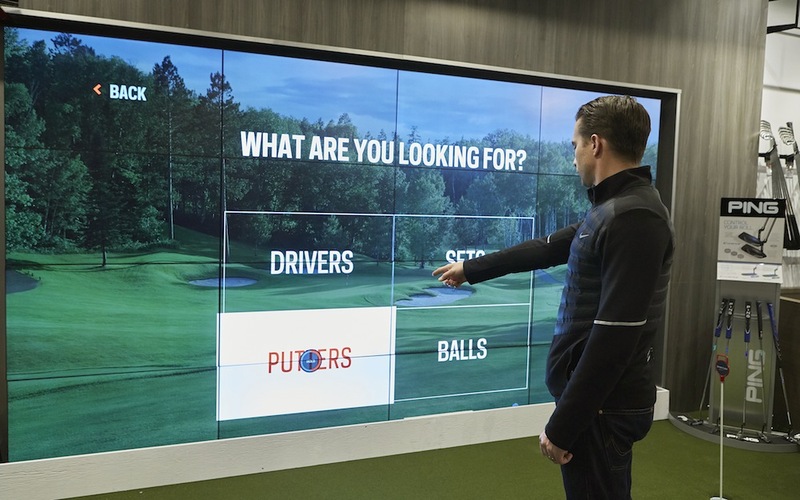 With its new flagships, Sport Chek is addressing this problem with interactive displays for the ski, snowboard and golf categories. 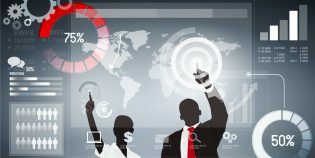 The displays are recommendation driven, offering product suggestions and information based on the needs of the user. Other cool in-store tech: Select Sport Chek stores house “community boards” with bios of staff members that focus on their sporting interests, calendars of sporting events and information about local sports teams. 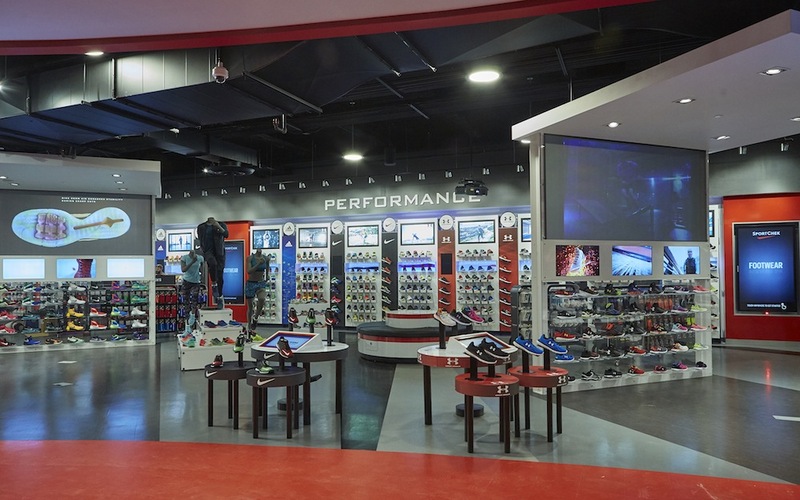 The running wall – a staple of sports retailers – has also been upgraded to a digital 2.0 version in these new locations. 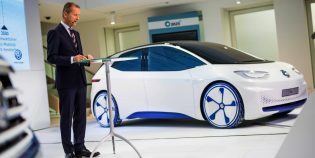 The new digitally-connected shoe displays allow customers to pick a pair of shoes, scan them and pull up detailed product information. 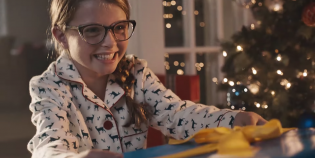 Other cool in-store tech: If a customer can’t find what they’re looking for in-store, there are ecommerce screens they can use to look through the retailer’s inventory. Borrowing from the world of department stores, Sport Chek’s new locations have several “store-within-store” areas for some of its best-selling brands like Nike, Under Armour, Adidas and The North Face. Other cool in-store tech: New interactive kids zones target families shopping together by offering games that mirror pro sports.